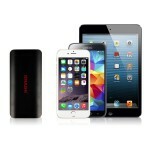 For a limited time, you can purchase the Kmashi 10,000mAh External Battery Pack for $9.29 with code ME6ADK4L, the current sale price is $13.99, effectively saving you $4.70 with the coupon code! 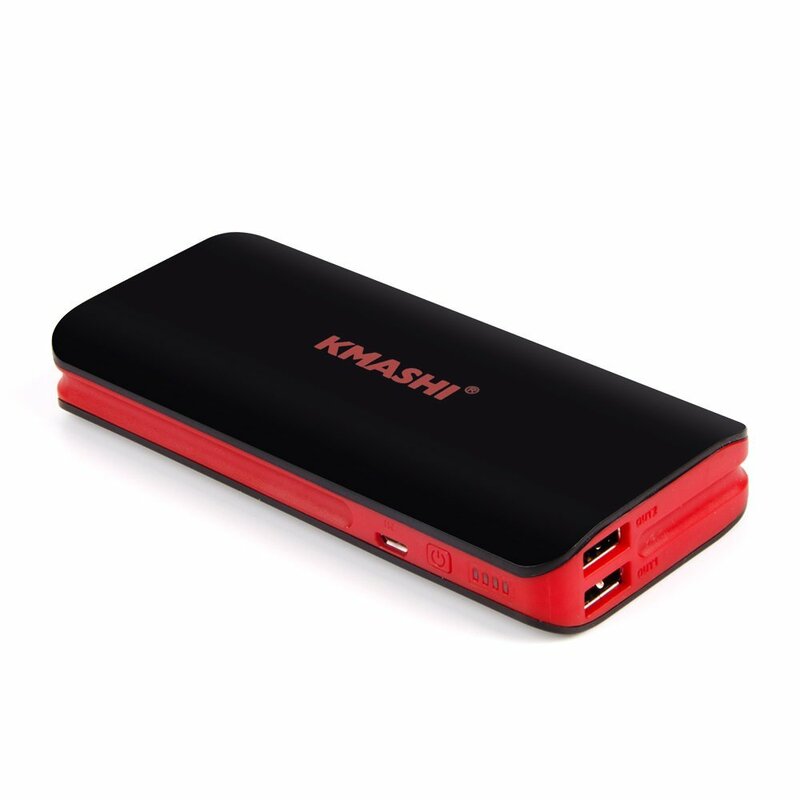 The Kmashi 10,000mAh battery pack can charge your device (smartphones, tablets, GPS, eReader and more)! If you have a cable for a USB device, you can charge it! You can also get free shipping with Amazon Prime, or if you make a purchase over $35. The device has 4.0/5.0 stars on Amazon with over 2,750 reviews. 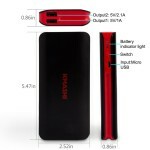 Do you use a battery charger? What mAh do you have? Tweet us @AsianGeekSquad!